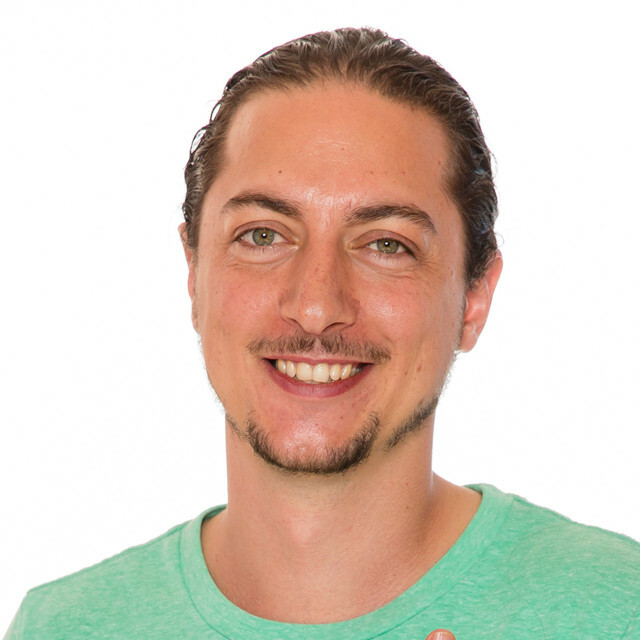 Justin Ritchie is an ERYT-500 certified yoga instructor who uses a powerful combination of hyper-focused yogic movement, Thai massage, meditation and Eastern philosophy to ignite his students in their practice. He teaches masters classes, private sessions and group sessions. His teachings challenge his students to use their power to approach their practice–and their life–with passion, confidence and wisdom. Justin’s innate ability to use energy to inspire greatness in the people around him has attracted students from all over the world and captured the attention of many of New York City’s most established yogis. He’s excited to share his practice with you.